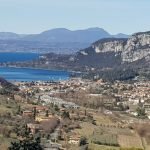 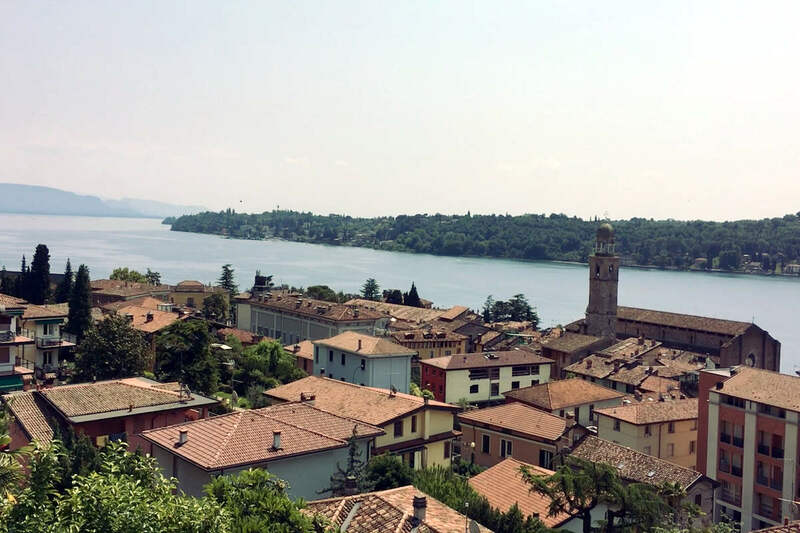 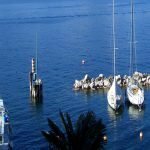 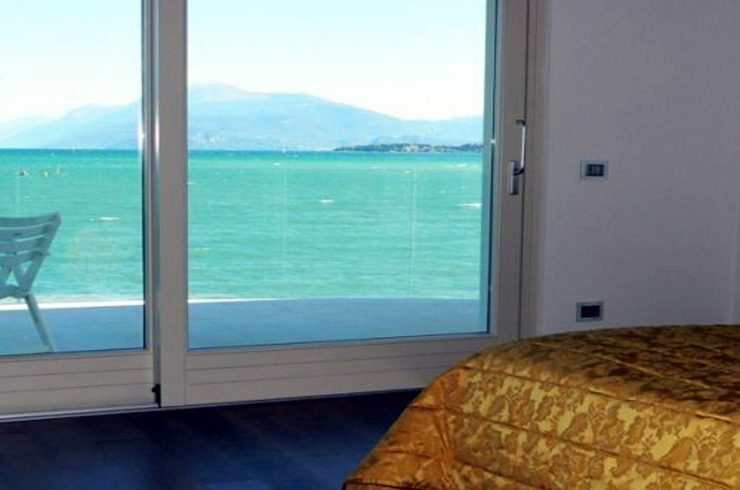 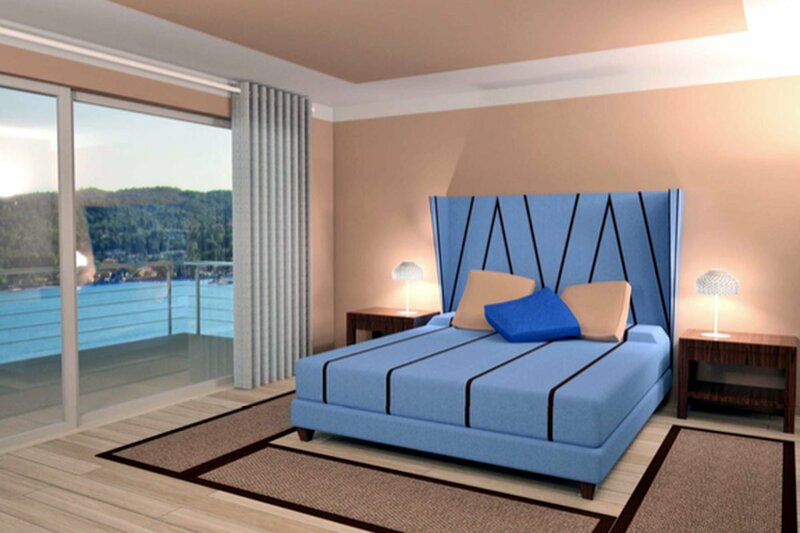 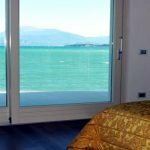 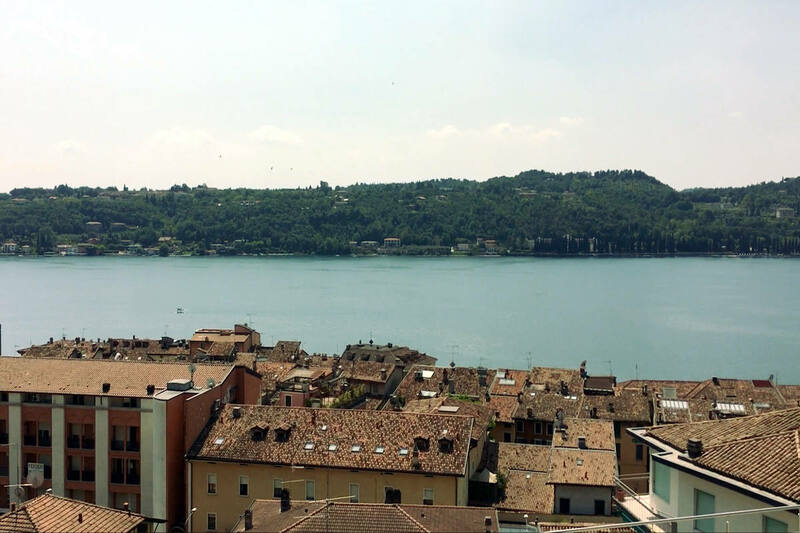 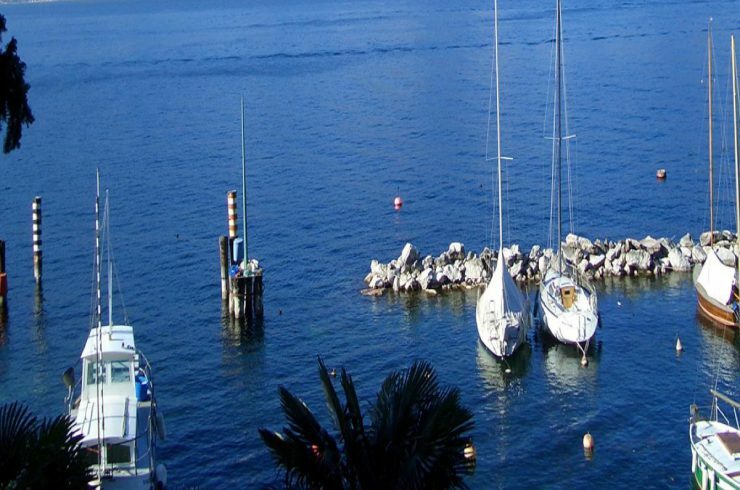 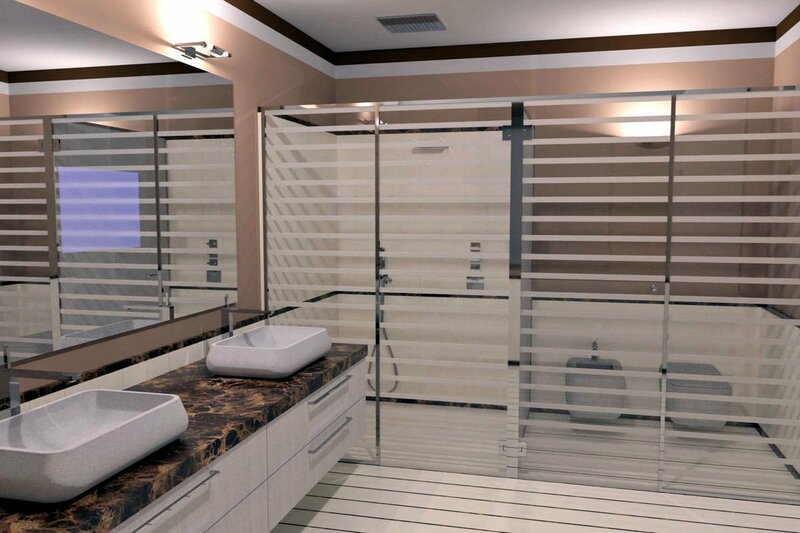 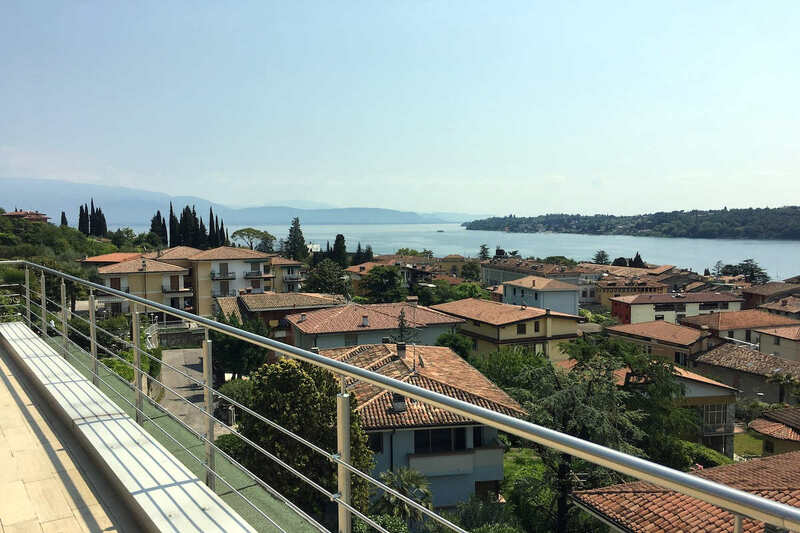 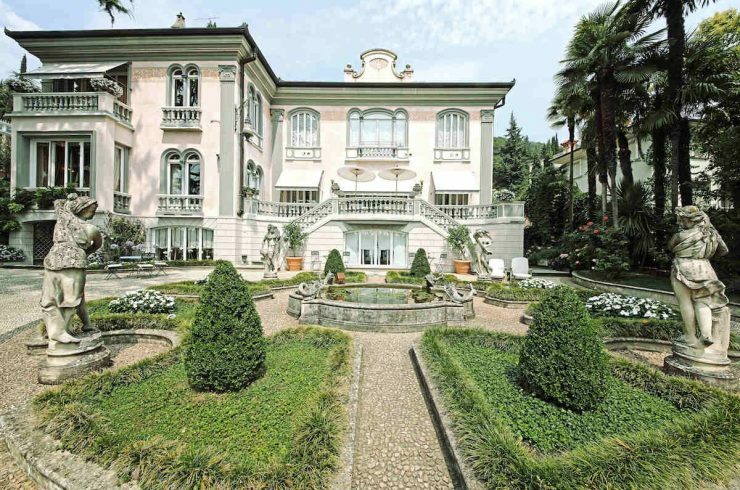 Luxury apartment at Lake Garda, in the prestigious historic town of Salo. 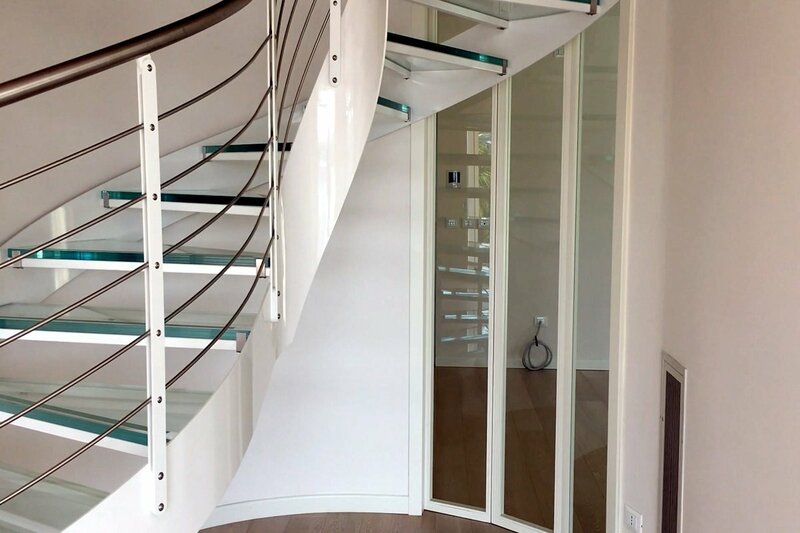 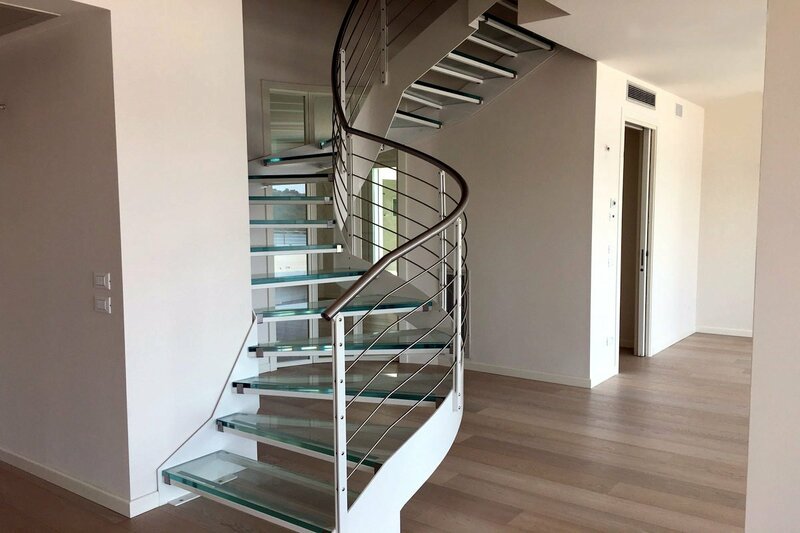 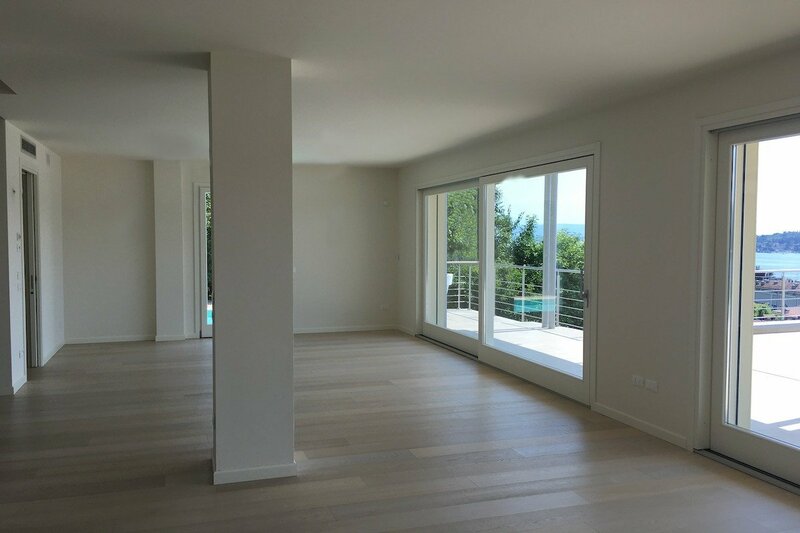 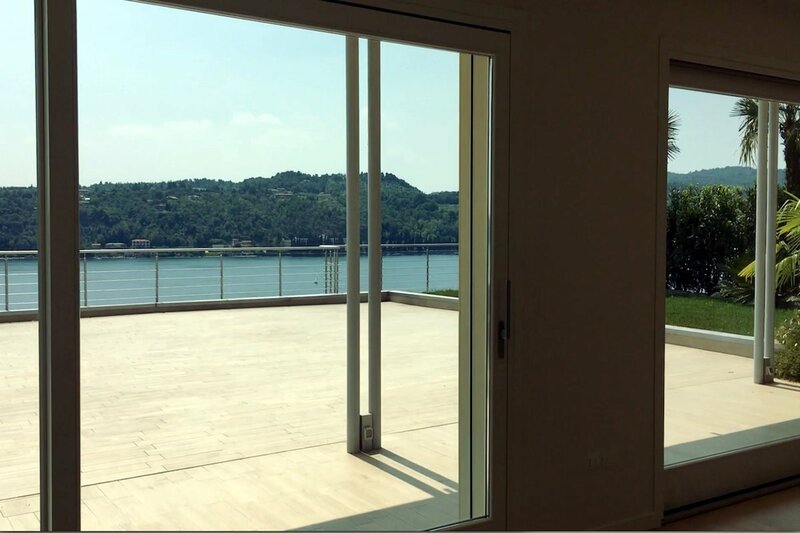 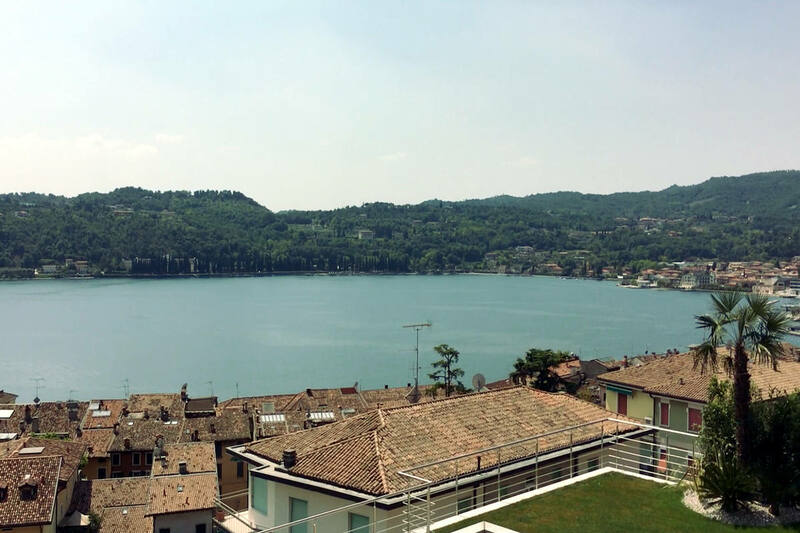 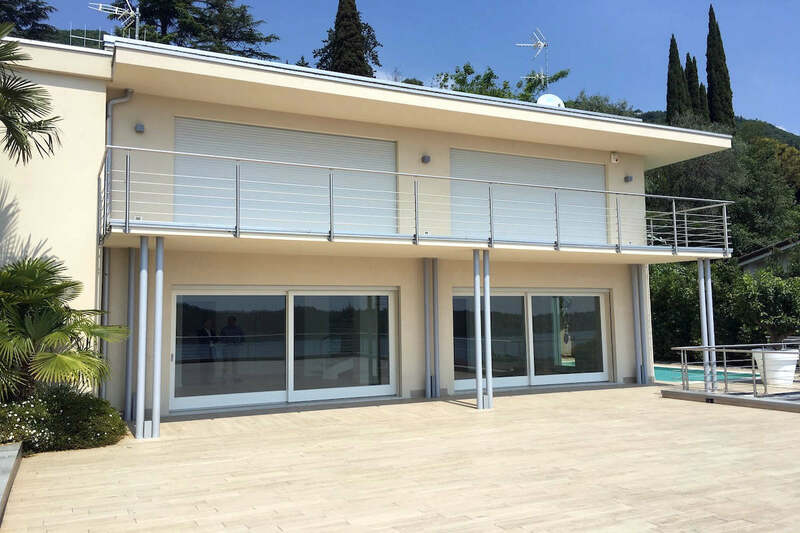 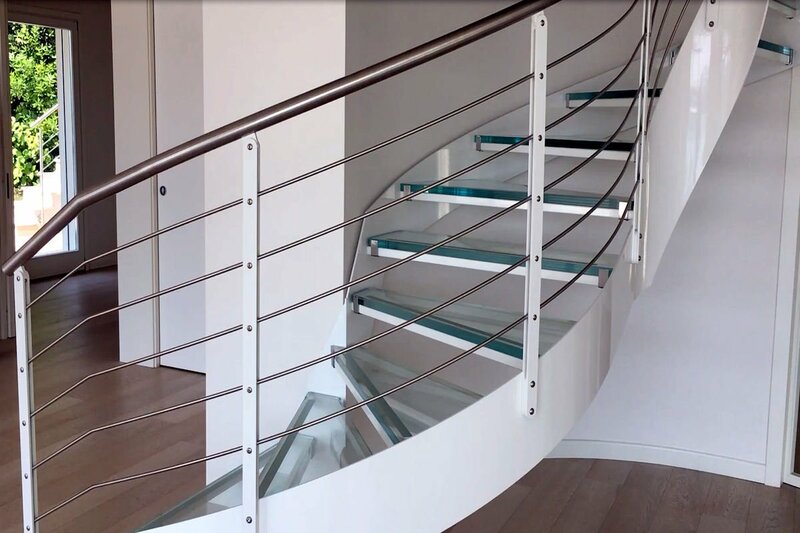 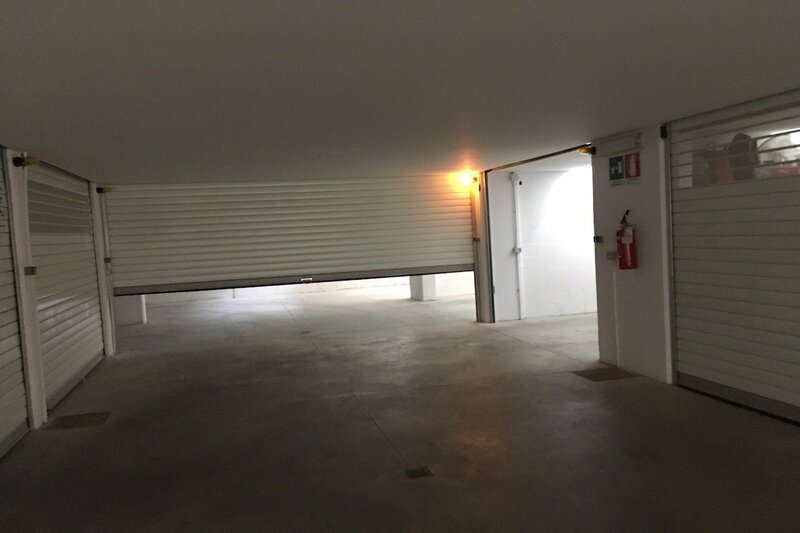 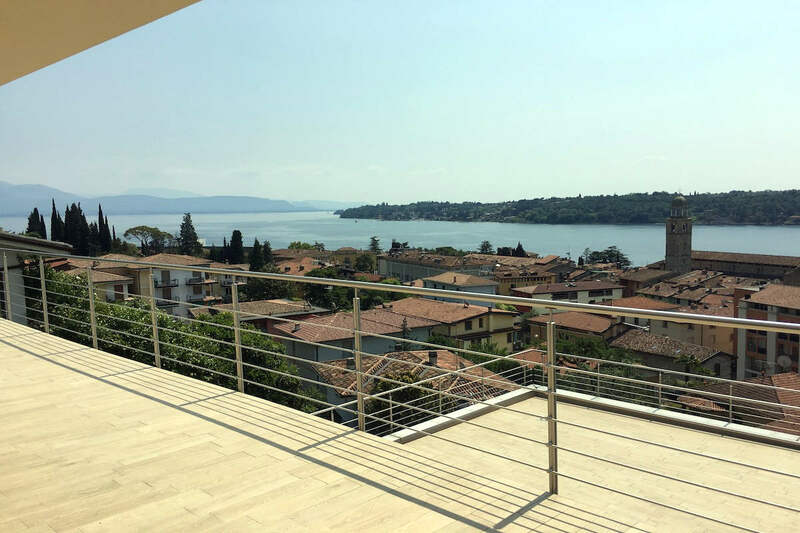 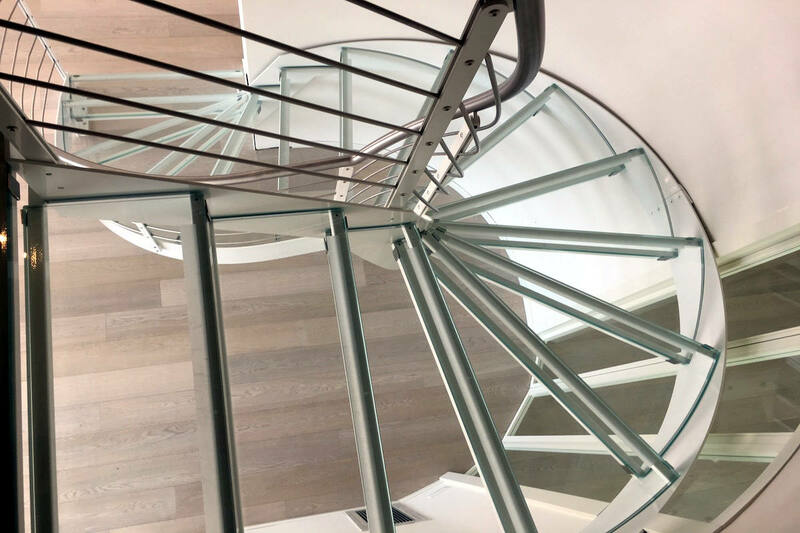 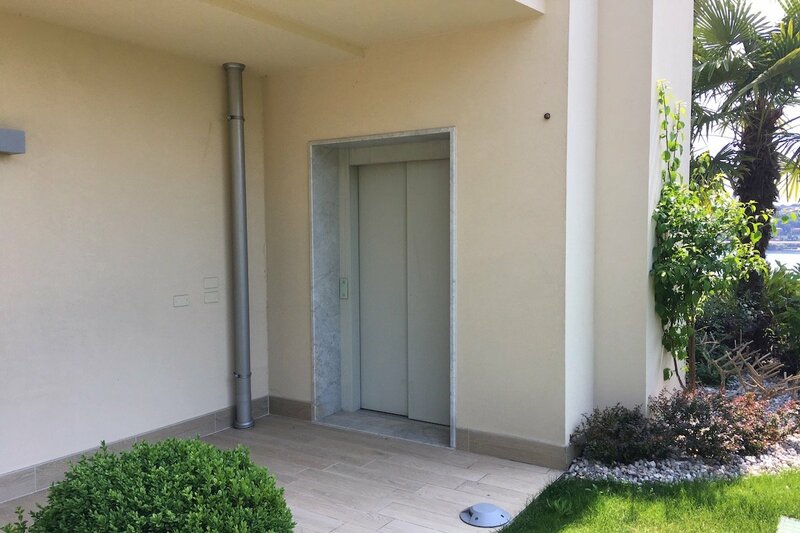 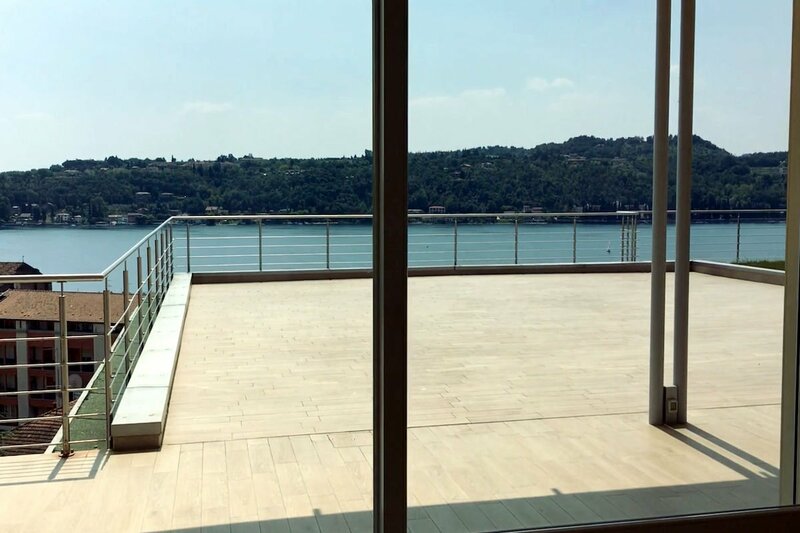 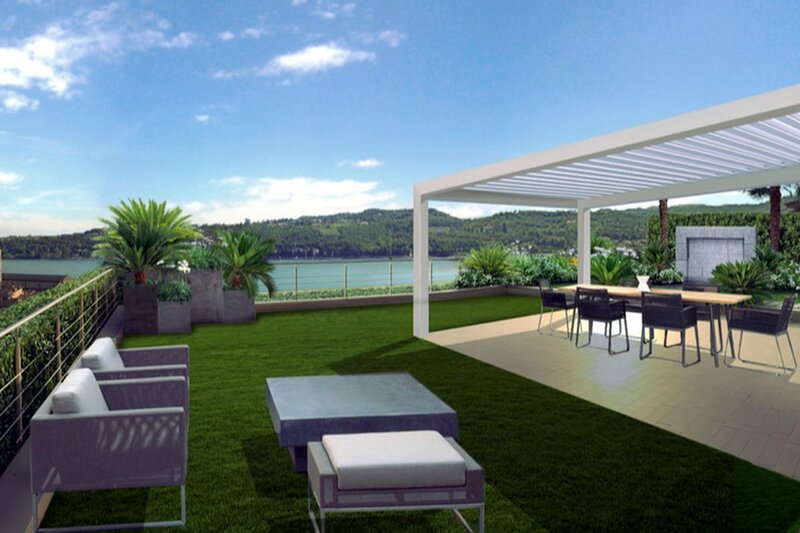 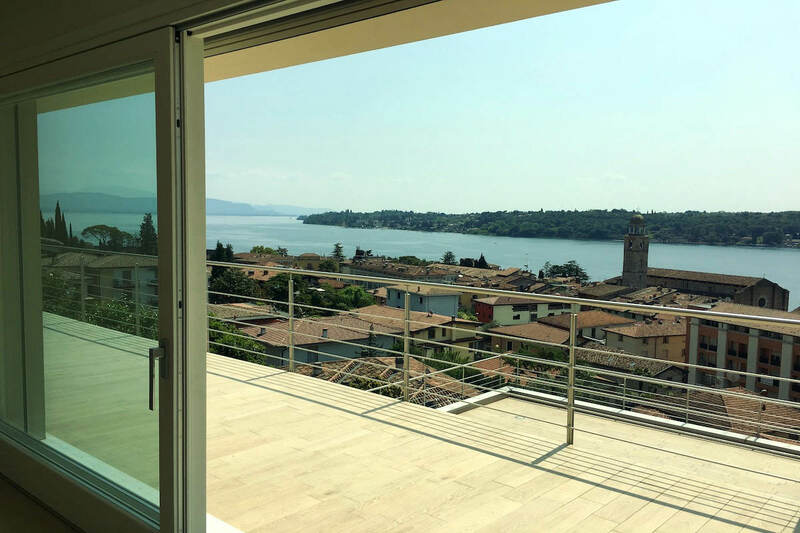 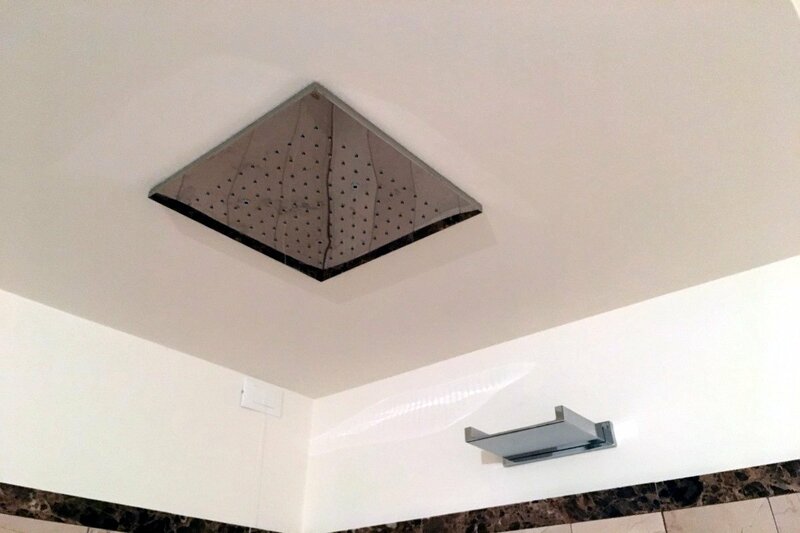 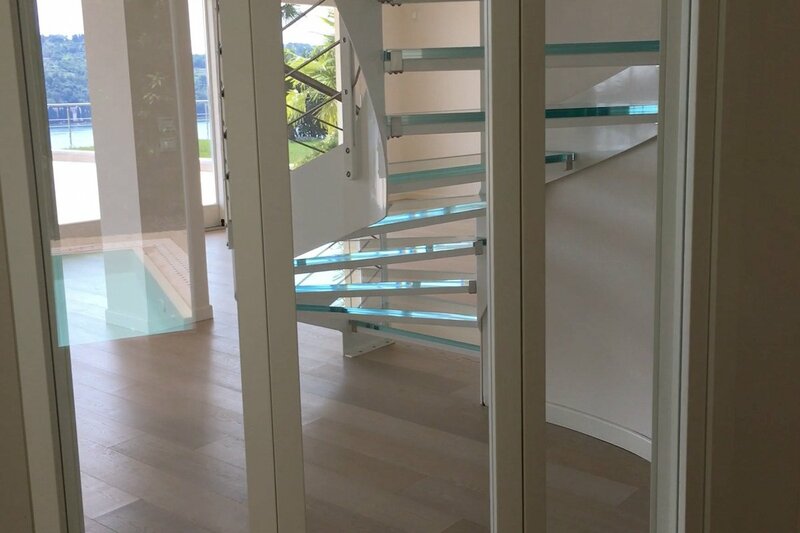 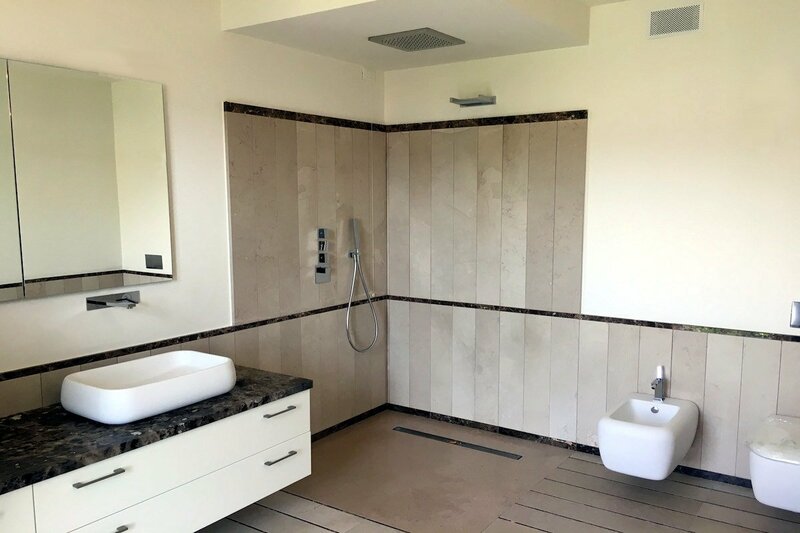 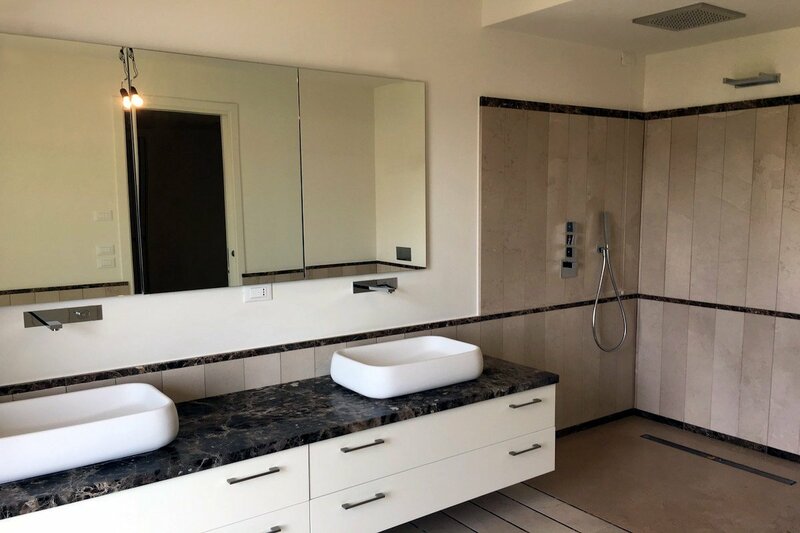 This beautiful luxury apartment at Lake Garda is a brand new penthouse on the last two levels of a small building with just six units. 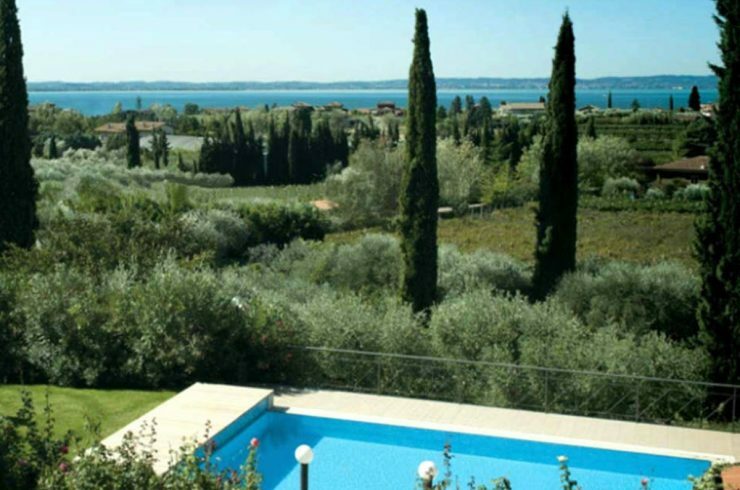 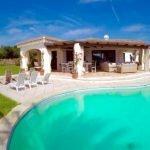 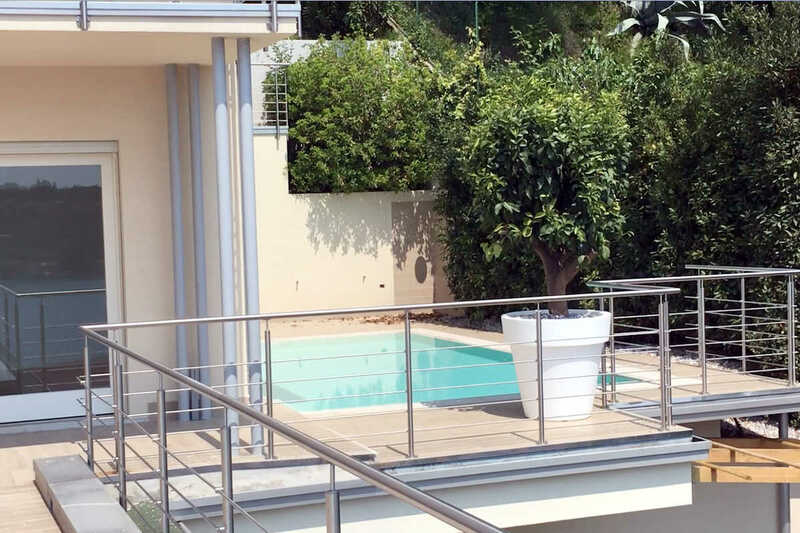 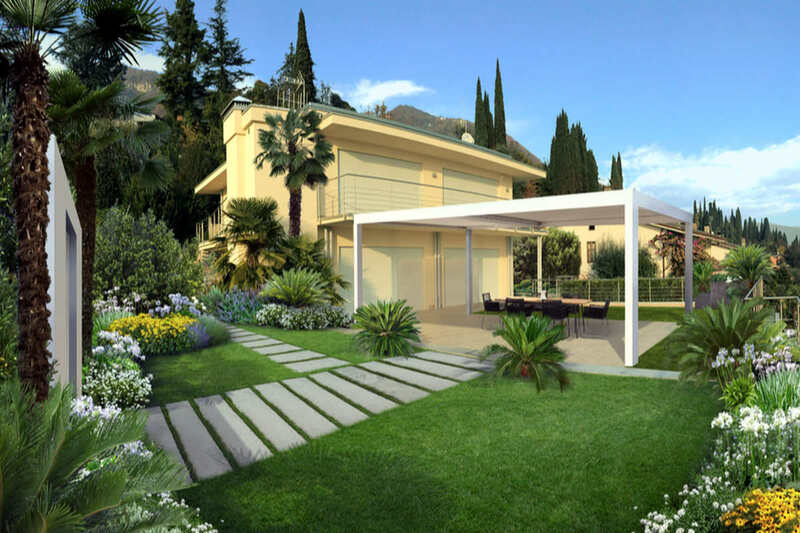 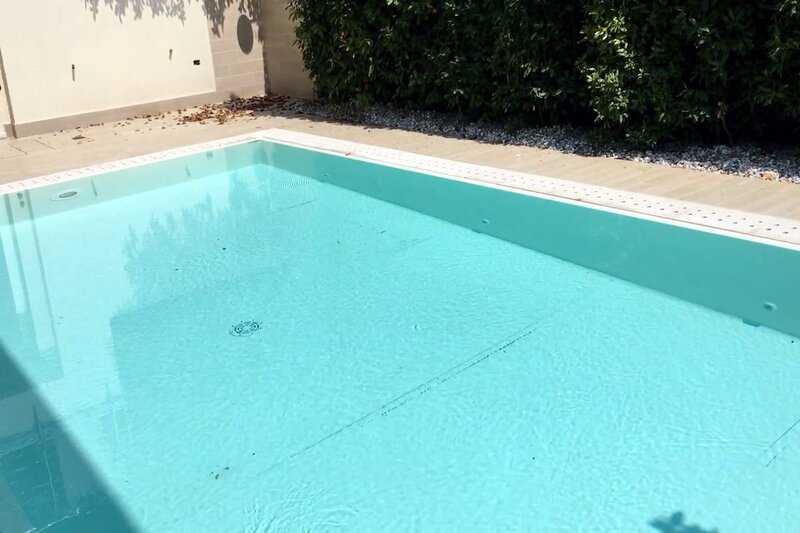 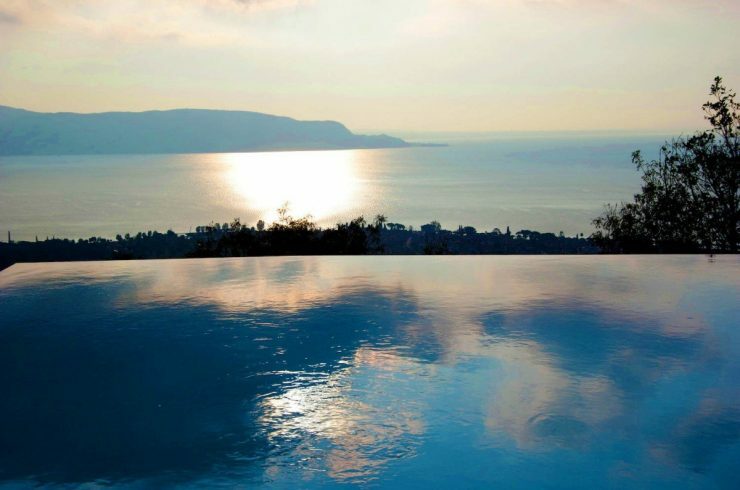 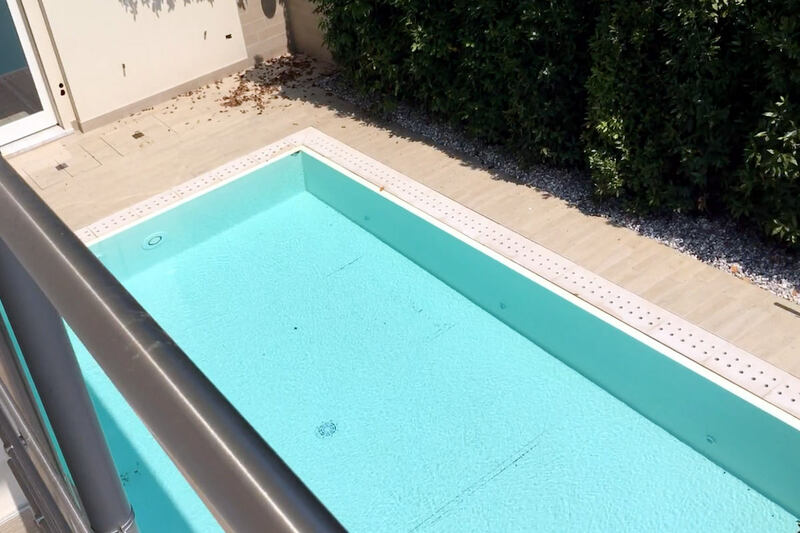 This apartment at Lake Garda has a spacious garden, a heated infinity pool with whirlpool, and a large panoramic terrace. 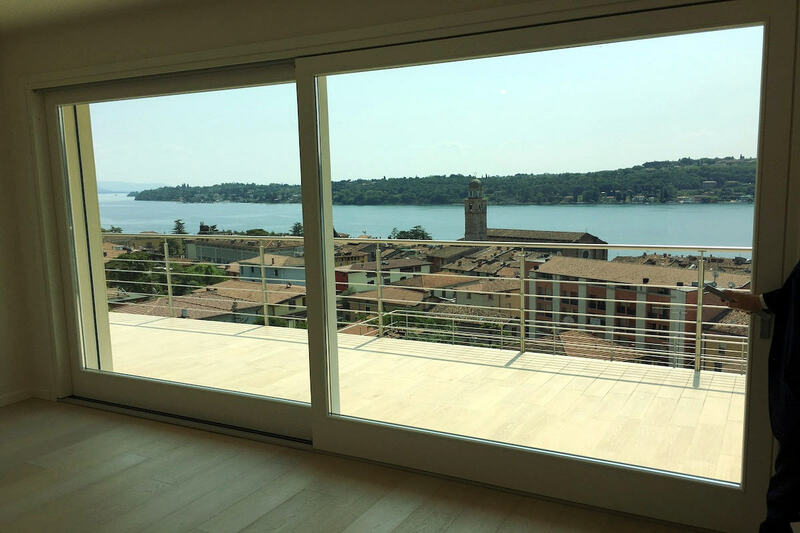 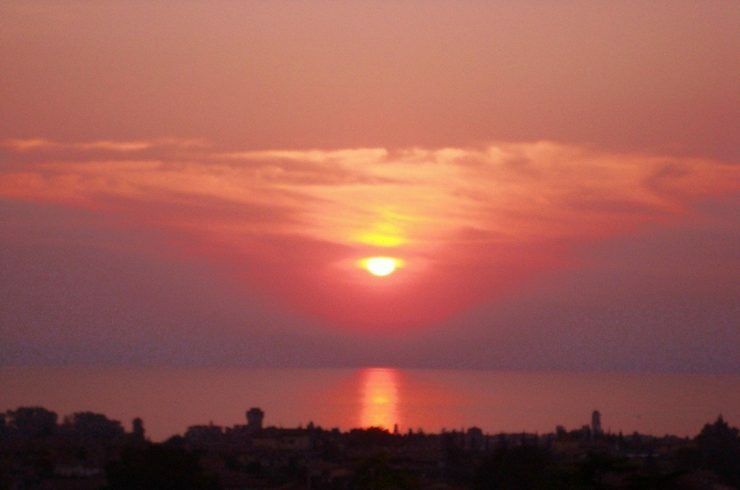 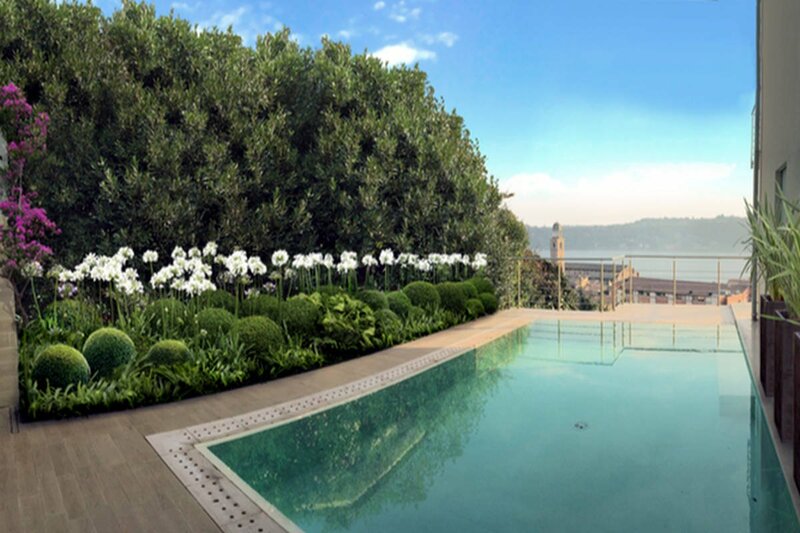 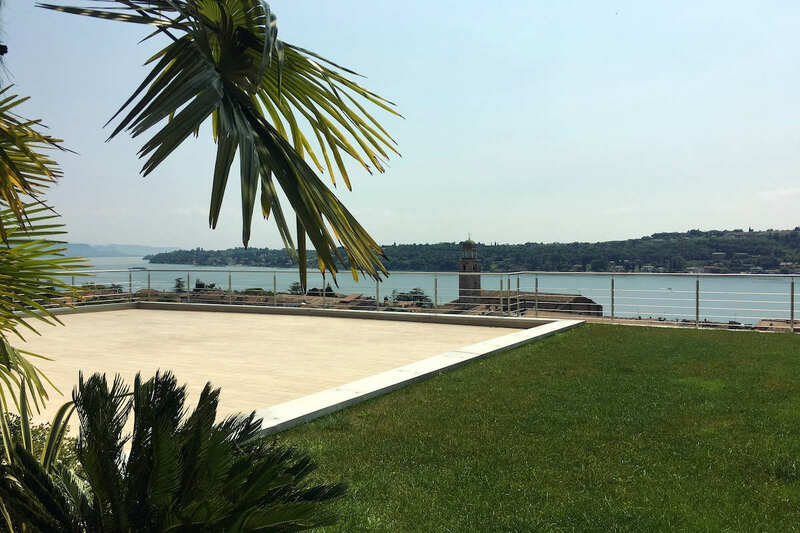 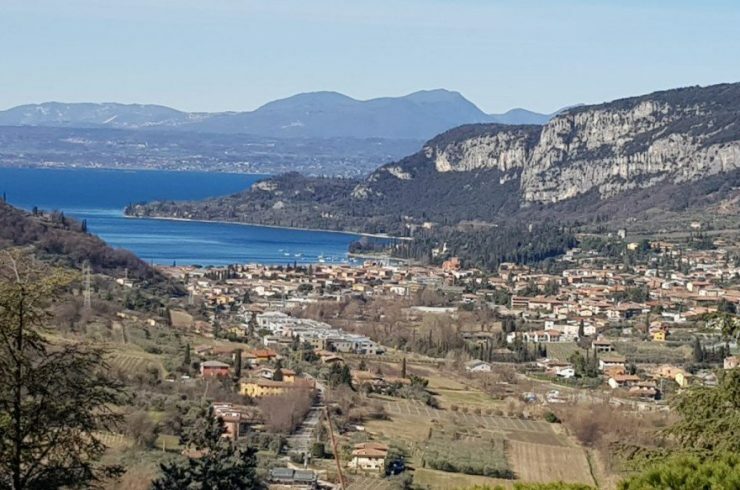 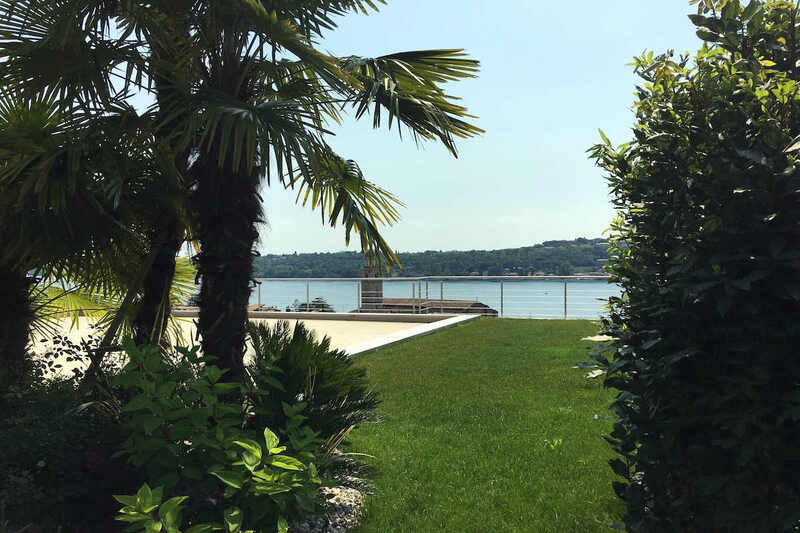 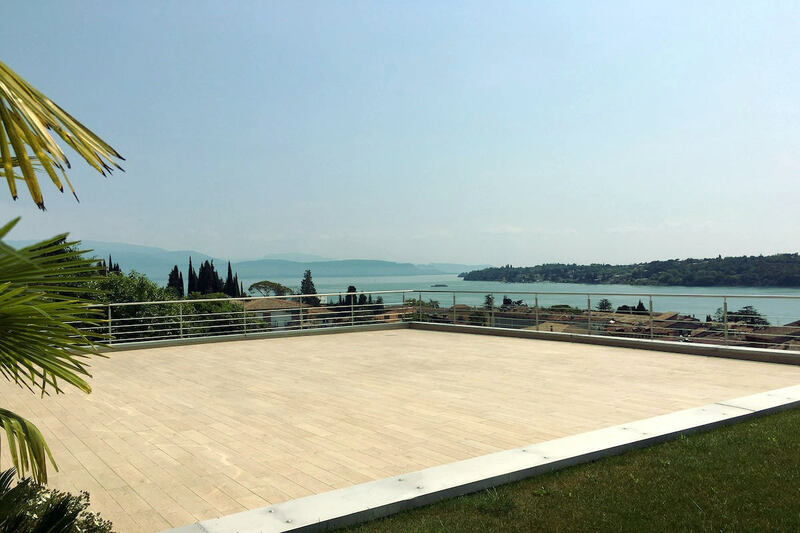 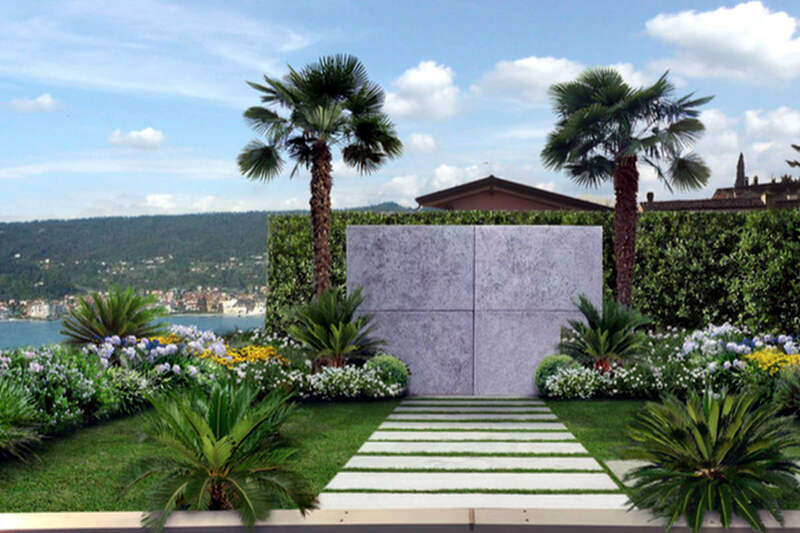 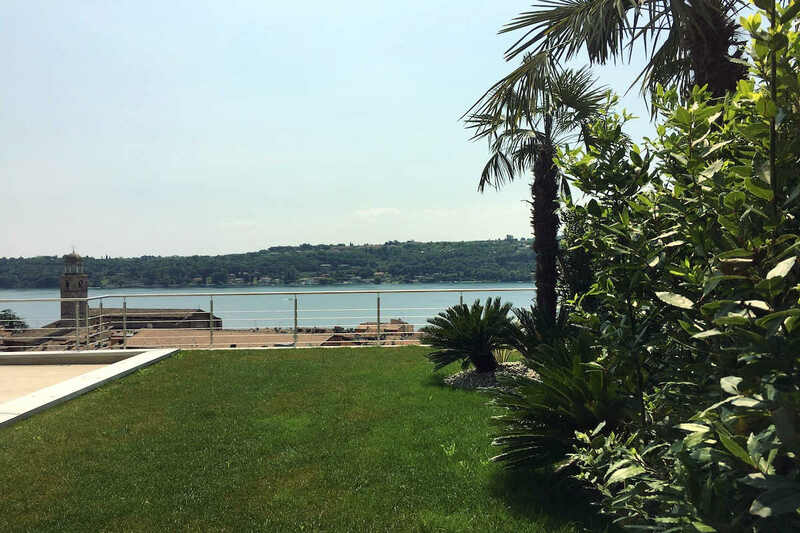 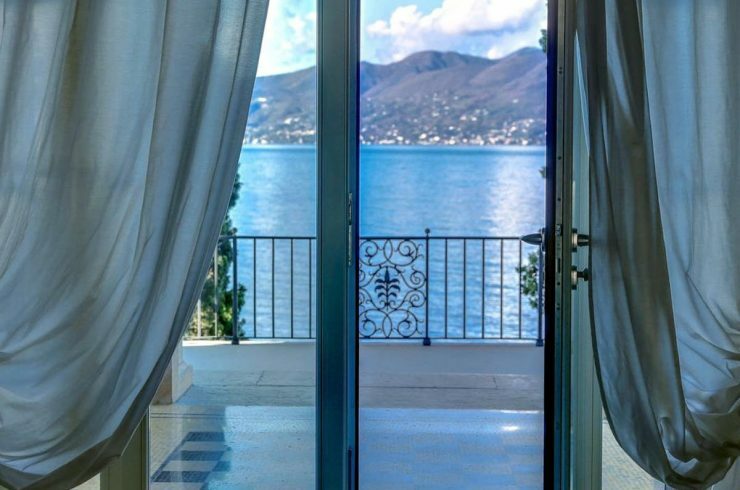 From each spot of the penthouse you can enjoy a stunning view on Lake Garda, the Salo town and its bay. 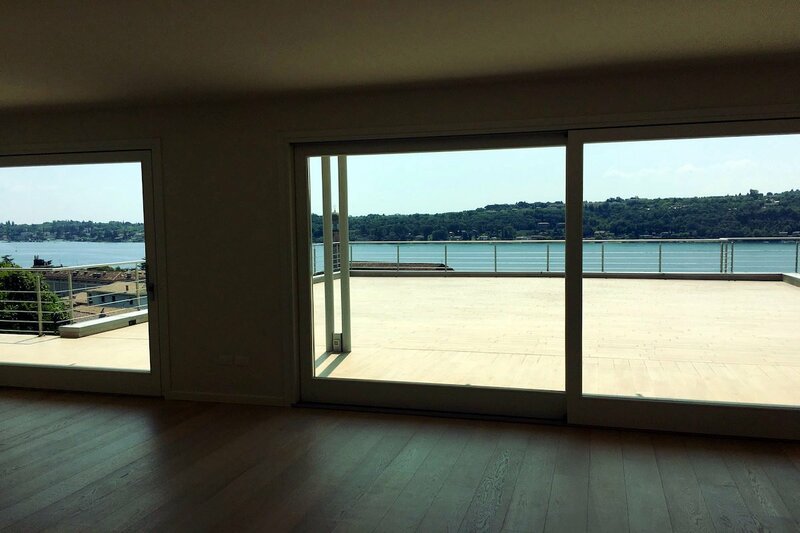 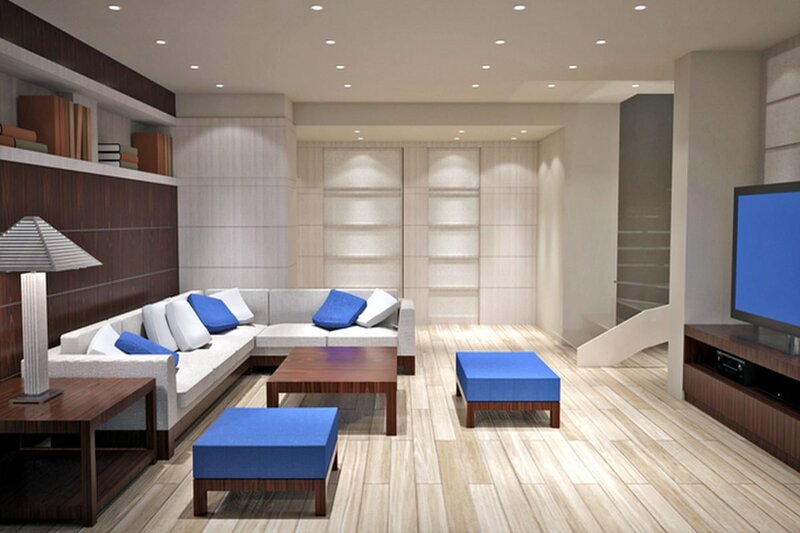 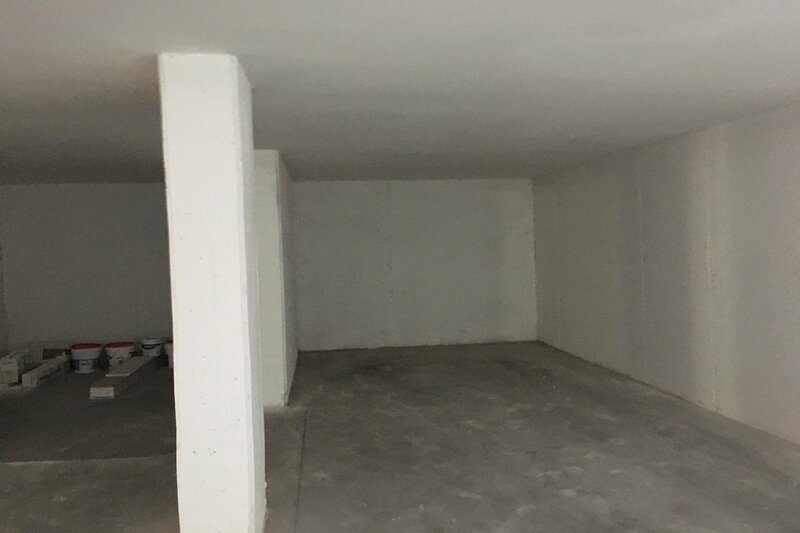 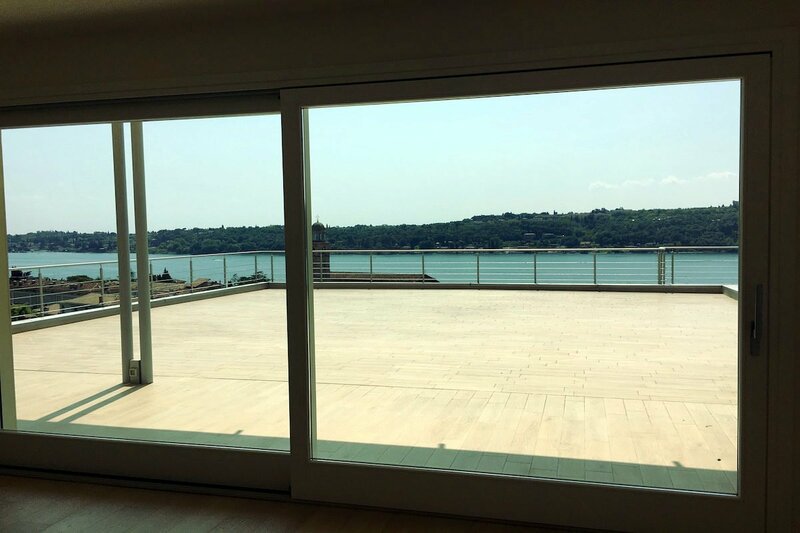 Contact us for arranging a viewing!